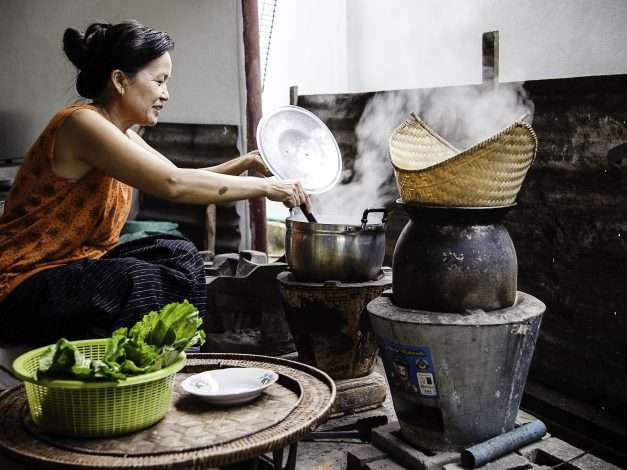 Enter the Laos Improved Cookstove Programme. The project is building a more inclusive market around healthier, affordable technology. 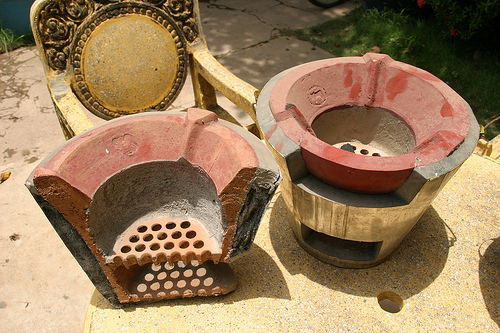 By extending market participation to rural areas, improved cook- stoves become a powerful sustainable development tool. Through this programme, local producers receive training and are now making more stoves that are more efficient. Their customers are saving on fuel costs and breathing cleaner air. Alongside local partners, the project promotes the stoves’ benefits at village workshops and festivals. The improved cookstove programme has also supported the creation of three testing agencies to ensure stoves are high quality. This project is managed by SNV Laos in partnership with the Association for Rural Mobilization and Improvement, a local NGO that manages training, knowledge exchange and monitoring activities. 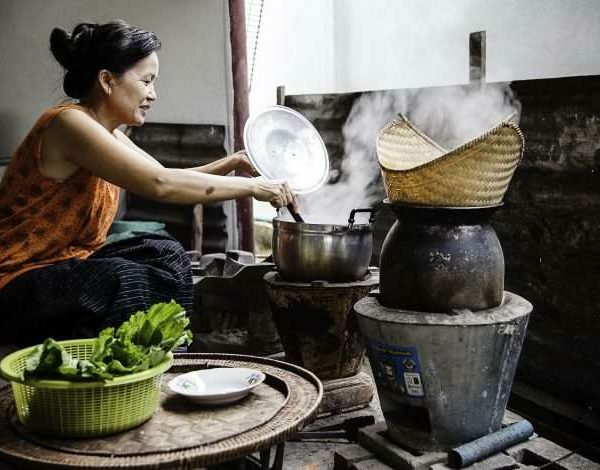 Oxfam manages the EU Switch Asia grant funds, and the contribution of the Blue Moon Fund.